FISOL3 Triple Strength Fish Oil Official Launching | FISOL3 Triple Strength Fish Oil | 3x More than Regular Double Strength Fish Oil - More EPA inside, Faster Results in Lesser Softgels! 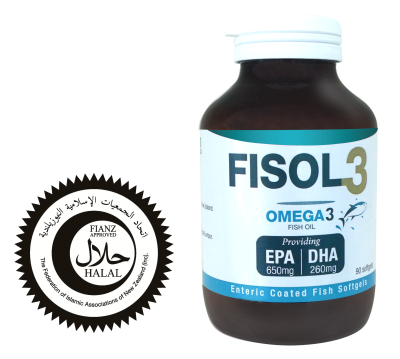 FISOL3 Triple Strength Fish Oil is highly concentrated with more than 70% omega-3 fatty acids. Compare this to regular strength 30-35% concentrated, and even double strength 60%, you can see how it would take many more capsules daily to equal the amount of omega-3 fatty acids found in one serving of FISOL3 fish oil. 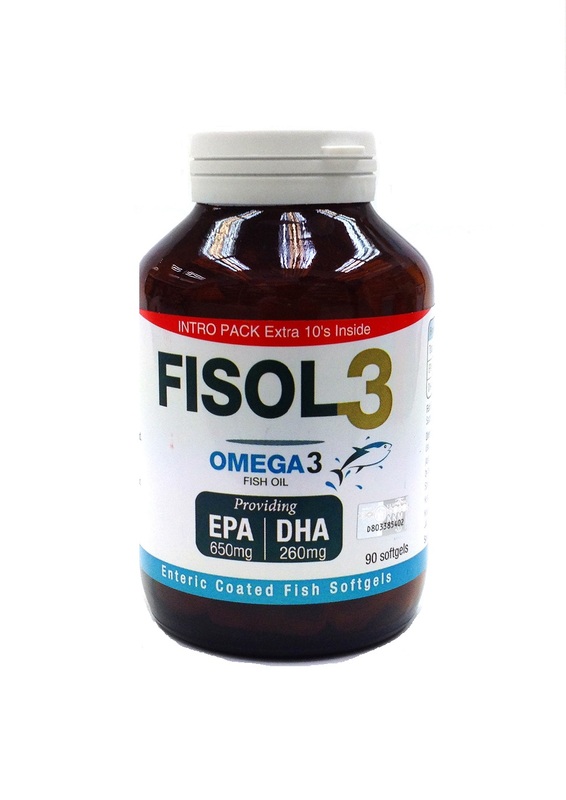 FISOL3 Triple Strength Fish Oil bring you 3X strength more than regular fish oil. More EPA inside, faster results in lesser softgels!